Tapering 3 storey rubble tower of circular cross section, the top and sails missing. 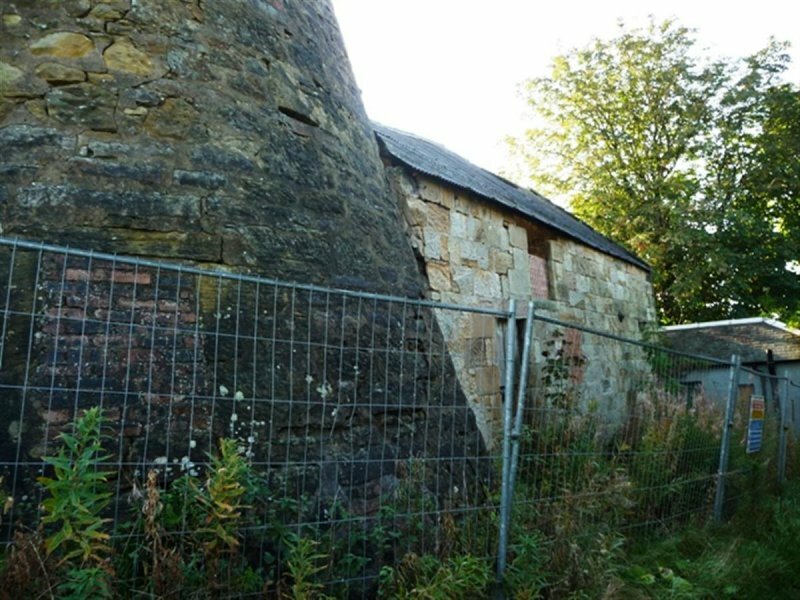 Attached a mid 19th century double pile, 2-storey squared rubble range housing the former threshing mill in the eastern part, a brick lined kiln and loft in the western part with machinery below the loft. 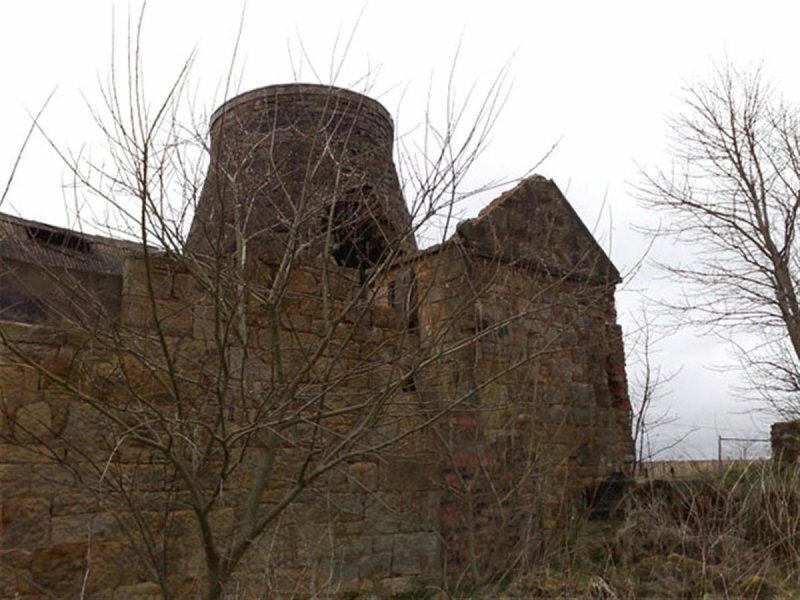 To the northeast a square section brick chimney with boiler house and outbuildings, the latter partly ruinous. 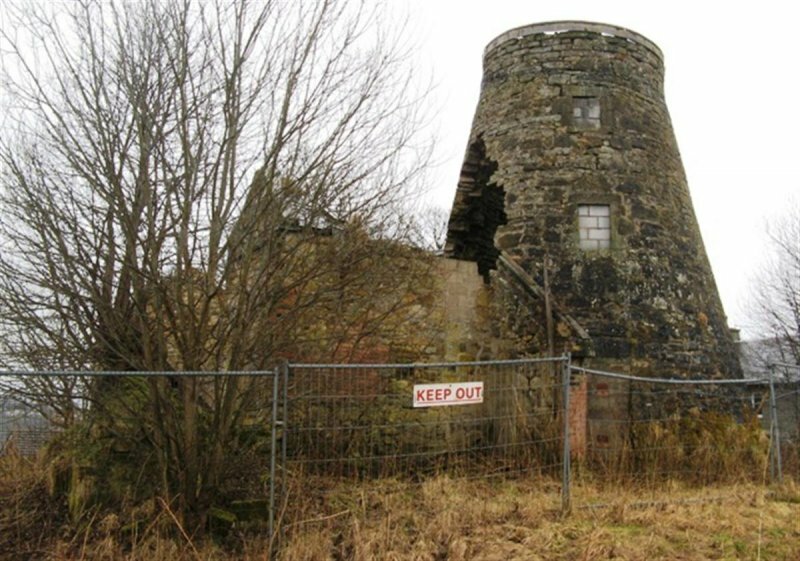 March 2008: SBPT bring the Mill to BARR's attention. South Lanarkshire Council report that they are concerned about the structure and are engaged in discussions with the owners to secure its future. November 2009: Wishaw Press reports on a meeting between the local MSP, community groups, SBPT and others to try to find a solution for the building. Lanark & Carluke Advertiser and Carluke Gazette both repeat the story. 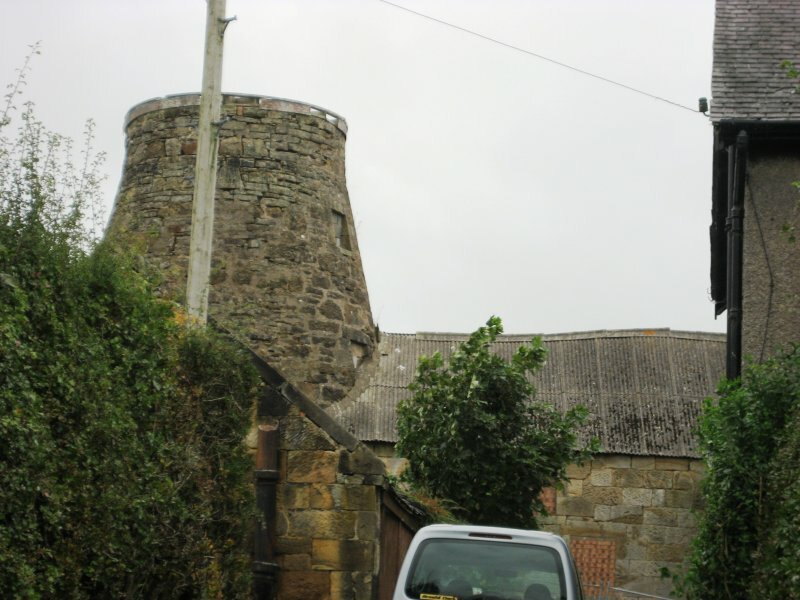 March 2010: External inspection finds the building is in an advanced state of decay and the structure of the windmill tower must now be of concern. January 2012: A member of the public advises that whilst approved, the repair notice was not served. Local planners confirm that the council approved the serving of the notice, but it has not been served. No repairs have been carried out. The overall Mill site is also understood to have been split into different ownerships. 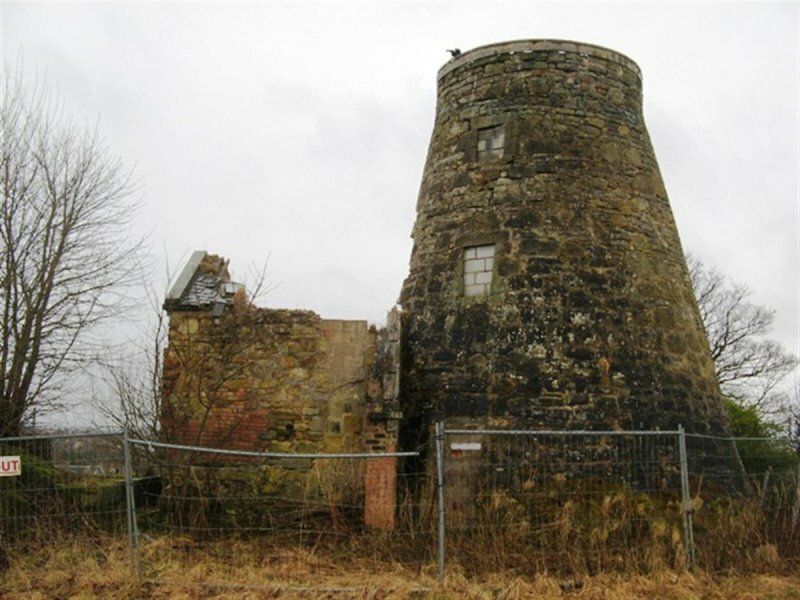 29 April 2012: The Scotsman reports on the campaign to save the former mill for conversion to a heritage attraction with education centre, restaurant and workshops, being led by the Clydesdale Mills Society. 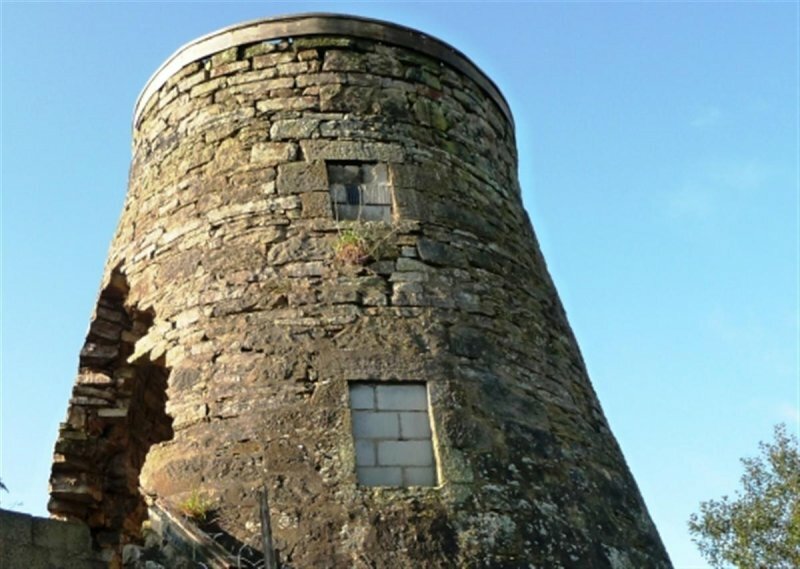 The article notes the group do not believe they would be able to secure funding from grant-giving heritage charities without the current owner of the mill granting a 50 year lease on the structure. 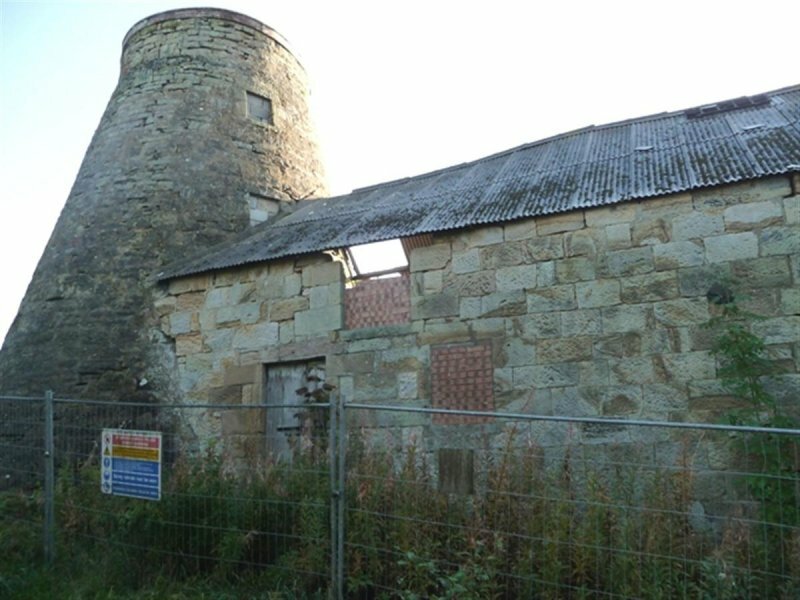 The owners of the site, the Stevenson Hamilton Family Trust, through the High Mill Development company, is keen to see the mill restored, but feel any approach made should identify both the initial restoring and ongoing maintenance costs. 14 September 2012: Strathclyde Building Preservation Trust is working with the local community to bring together a funding package for the repair of the structure. A detailed study is anticipated to be underway late 2012/ early 2013. 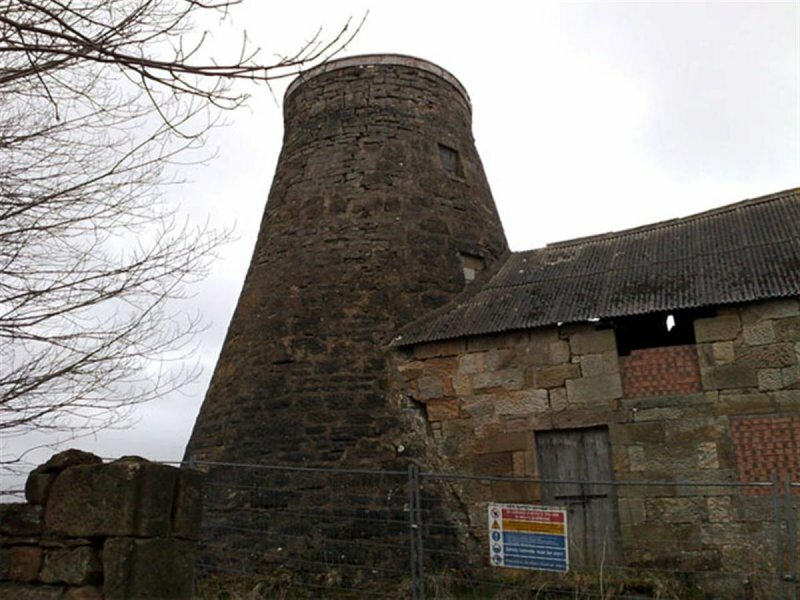 7 January 2013: Strathclyde Building Preservation Trust report bids have been submitted to the Architectural Heritage Fund, South Lanarkshire LEADER programme and South Lanarkshire Renewable Energy Fund to fund a full Options Appraisal for the former mill. 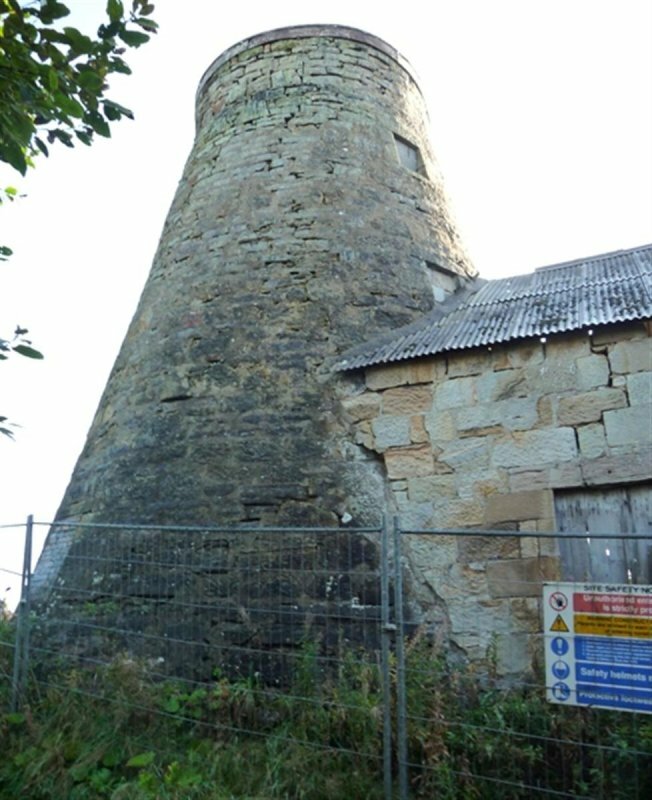 16 April 2013: SBPT is undertaking an options appraisal for the former mill with a view to concluding the study in June 2013. 23 September 2013: External inspection finds the building remains in much the same condition as seen previously. The site is fenced off. 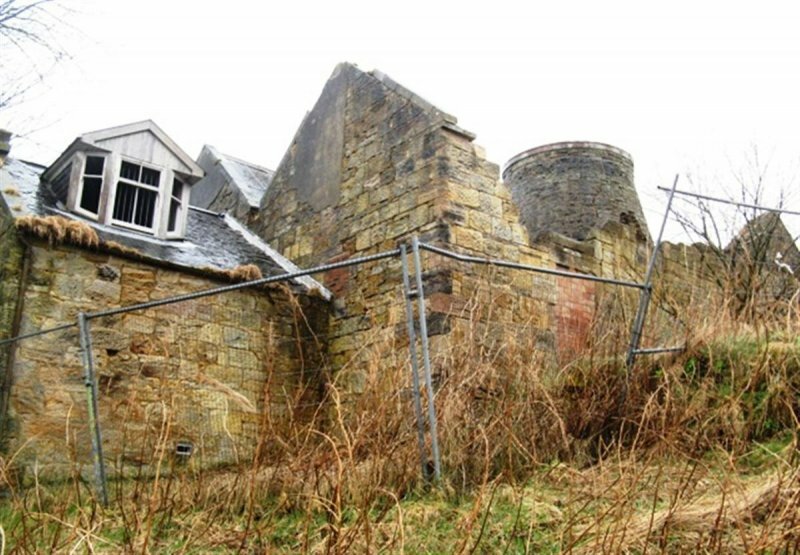 12 March 2014: The building is understood to have suffered further damage during Winter storms. The local authority is understood to have attended the site to ensure public safety is not compromised. Strathclyde Building Preservation Trust continue to work with interested parties to explore options for the site. 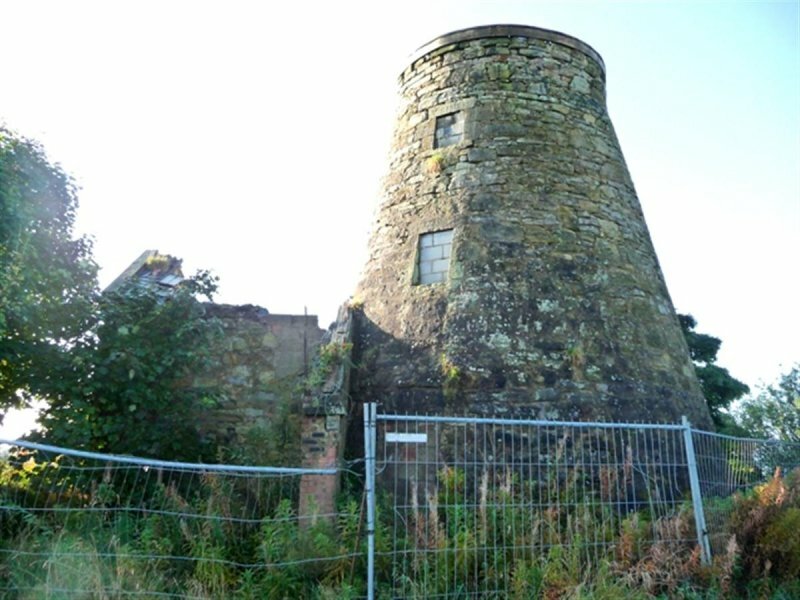 9 September 2015: The Daily Record reported (20 Jun 2015) on support for a community initiative towards the restoration and conversion of the former mill into a community asset through the Carluke Development Trust and Carluke Historical Society.